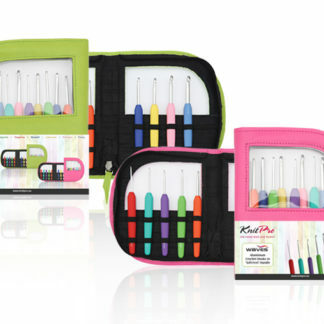 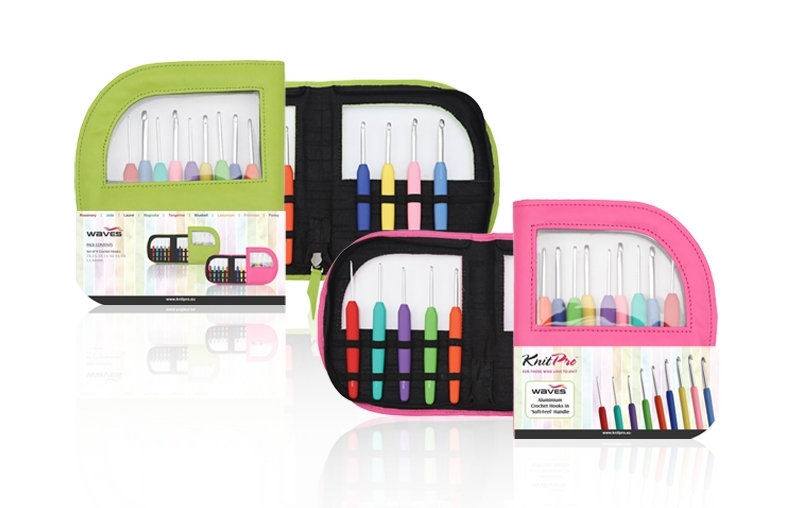 View cart “ChiaoGoo Twist Red Lace 4″ MINI Interchangeable Needle Set” has been added to your cart. 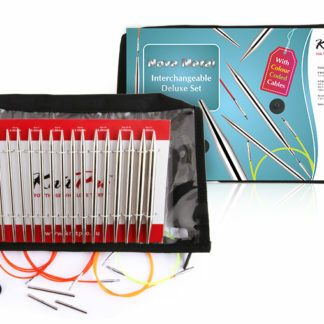 A set of 9 single-ended aluminium crochet hooks with sturdy, soft grips. Choice of green or pink case.